Reverse Mortgages have been available in Canada for over 25 years but there are still many myths and misconceptions about them. You worked hard to become and stay a homeowner, and it's important to us that we keep it that way. 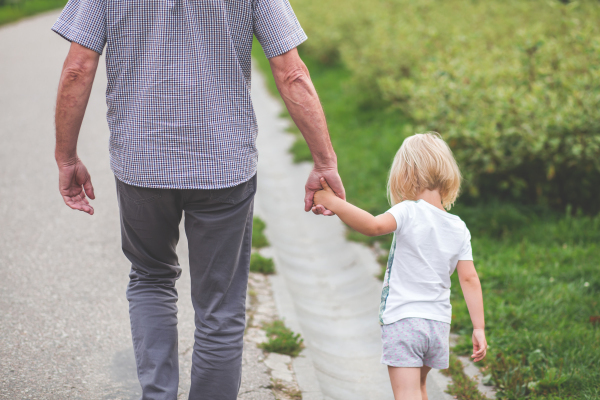 With a Reverse Mortgage, you keep control of your home. In other words, you will never be asked to sell/move due to value fluxuations. This is put in writing. You never have a payment to make unless you choose to. The amount that you or your estate eventually have to repay will be the amount borrowed plus interest and will never exceed the fair market value of your home at the time it is sold. There’s no reason your home should ever be a burden to you or your family. 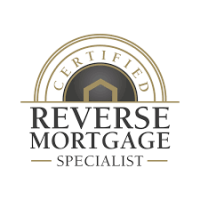 Our president is one of only a few brokers in Canada certified with HomEquity Bank for Reverse Mortgages. Would you like information on a Reverse Mortgage? Contact Us Today! We can send you information or speak on it.